Instagram is getting popular day by day; people are using this social media app more than any other because of its huge number of users. 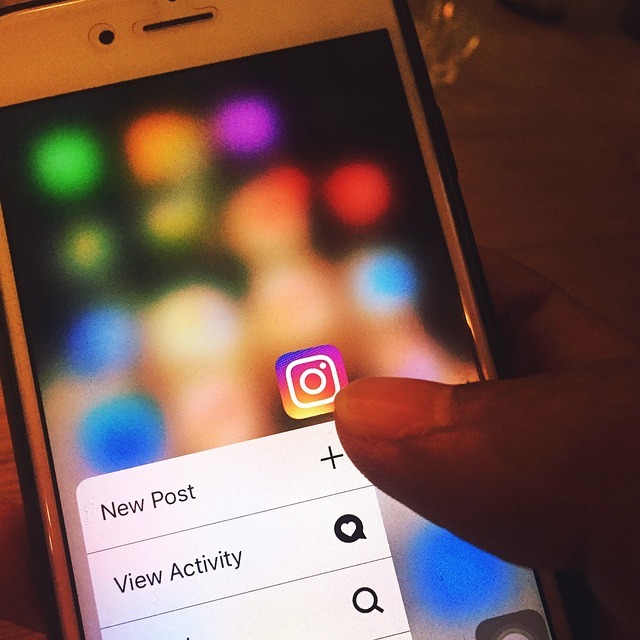 Instagram has everything that a businessman needs, it’s easy to approach people; you can have direct conversations with them, they can give you feedback, you can post ads and pictures for promotions and much more. The best way to make a conversation on Instagram is through visuals. Post content that your followers would like to reach more often. Find out what they like, what they don’t and then post accordingly. You can communicate with people through commenting or replying to their DM’s. You should always give your posts a proper thought. Don’t just start posting randomly, properly think about the picture/video you need to post. Be sure that it’s appropriate, relevant and interesting. While you’re posting something, you might as well post it properly. A picture that you post should be visible to your viewers. Use a proper camera to take pictures that would create an impact on your audiences. Don’t be ashamed of using the tools that Instagram provides you. When you post a picture, use Instagram filters or crop your picture however you want to make it look more beautiful. This way you don’t have to use a separate application for editing your pictures. The newInstagram story feature is an effective way to communicate with your audience and keep them engaged with what you do all day. Share different stories daily and let your followers know what you do for them. Post pictures that would be unique and according to the interest of your audience. Be as creative and innovative as possible. Add something different in your pictures, something that would separate your pictures from everyone else. Another thing you can do to increase your number of followers is through buying them online. You can use Vibbi for this purpose. Vibbi helps gain followers on Instagram fast. And they can also help you in getting likes on your posts to increase your marketing. Create a specific theme and stick to that. If you follow your theme and be consistent, your posts would be more effective. Also, you should stick to your goals. Don’t post irrelevant things and drag yourself away from your main purpose. Post a nice caption under your posts. Words often have a great impact on people. You can also use small quotes to keep your audience’s interests. You can convey your message through your pictures and your words. It is a really nice post, in 2017 Instagram has become the most influential social network. I have read a study by Jason Sonte, ( Millionaire Mentor Owner ) He gained over 2 Million followers in just 2 years. he treated his intagram like a blog and he is making big bucks now. Thanks For This Great Article For Posting Killer Content On Instagram. Currently it is one of the best Marketing App. Instagram is the future of online marketing. There is a lot of scope which needs to be explored!